Do This in Memory is a parish-based Programme preparing children to receive the Sacrament of the Eucharist for the first time. 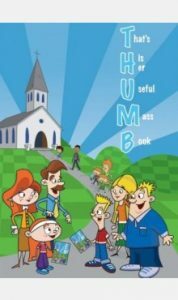 It is a resource for parish communities that complements the school-based work. As part of the program, those preparing for their First Eucharist attend a special mass once a month from November to the Feast of Corpus Christi. 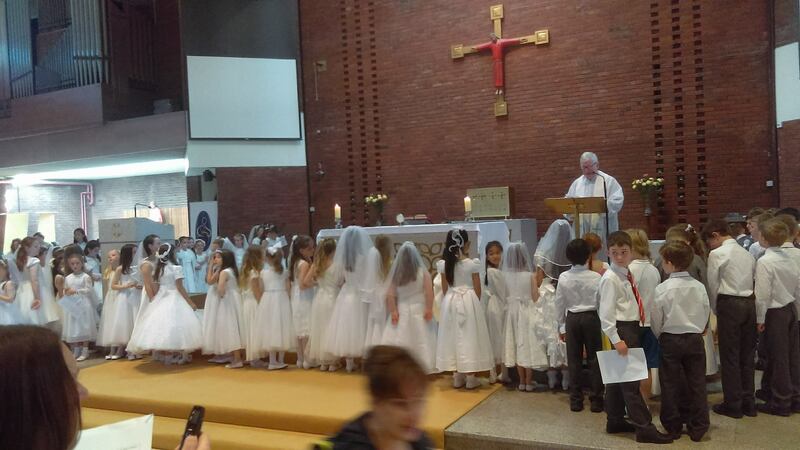 The children participate in the mass, reading the prayers, taking up the offertory and leading the hymns. Preparation is continued at home through the use of activities and materials for both parents/guardians and children. This acknowledges the home as the most important and significant place, where the faith of our children is nurtured, nourished and sustained. 1. Come together to sing and to give praise to God. 2. Listen to God’s Word. 3. Offer thanksgiving in the Eucharistic Prayer. 4. Share in Holy Communion, the Body and Blood of Christ.